Thank you for telling your state lawmaker to support S.B. 21 to ensure that police surveillance technology decisions are made by elected representatives during a open and informed process. 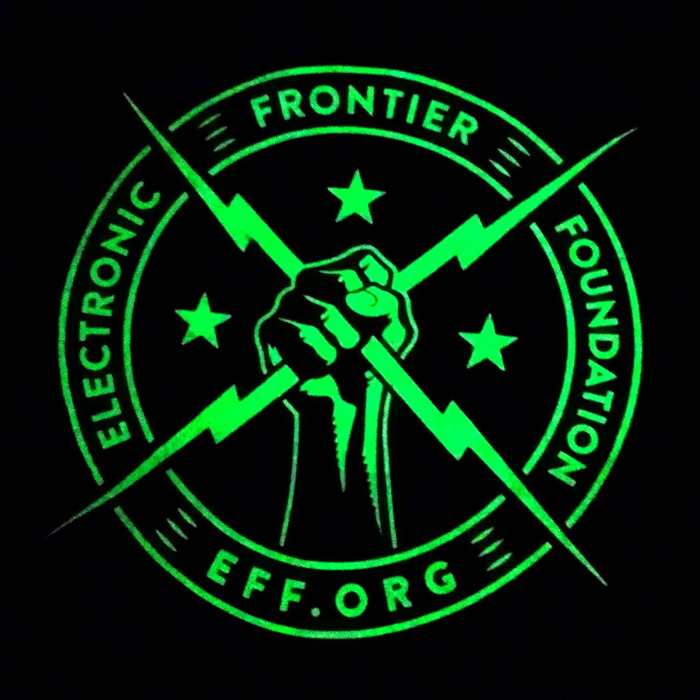 For more than 20 years, the Electronic Frontier Foundation has been defending your rights to control your technology. 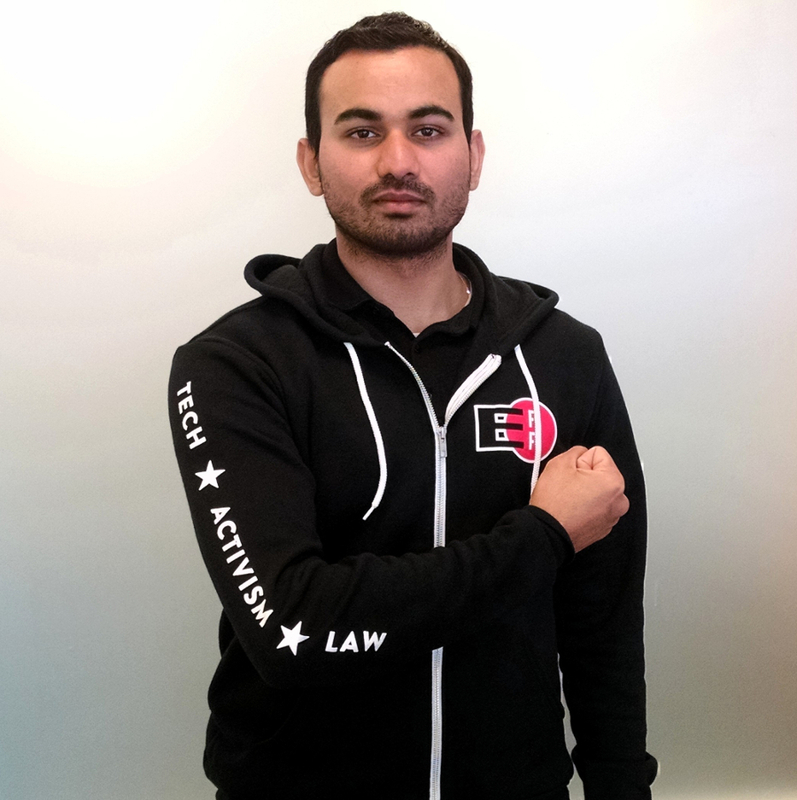 Whether we're arguing for user rights in front of the Supreme Court, defending Internet users in international policy negotiations, or rallying hackers, coders, makers, and activists to support legislation like S.B. 21, we couldn't do any of this without people like you committed to digital rights. Want to help us continue our fight for online rights? Please consider a donation of $10 or more. 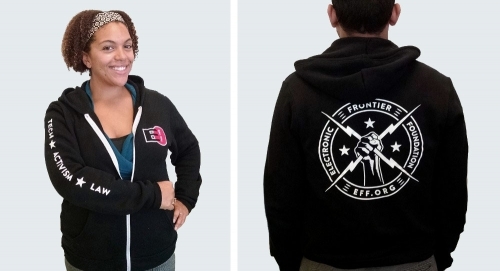 The majority of EFF's funding comes from individual members like you. EFF is a U.S. 501(c)(3) nonprofit, tax ID #04-3091431.